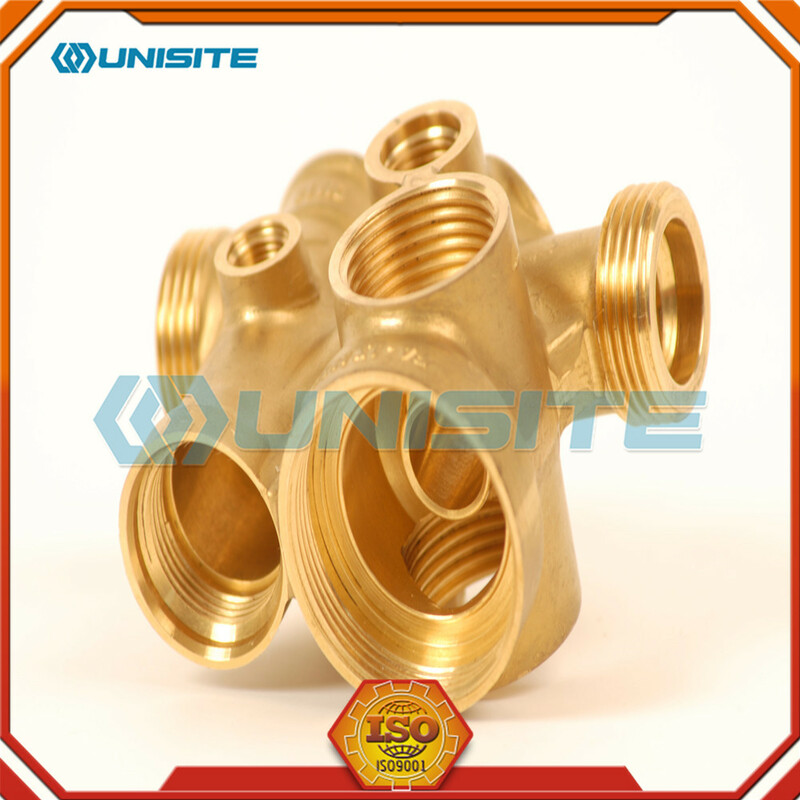 Brass Forging process include hot brass forging and cold brass forging. 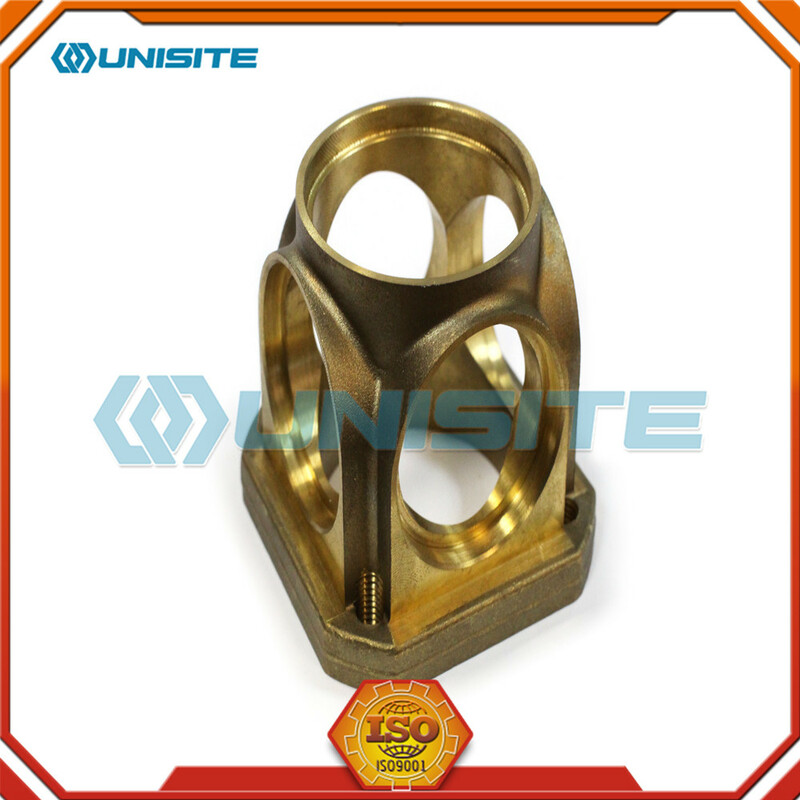 While most forging is done at extremely high temperatures, cold brass forging only requires that the brass be heated to a few hundred degrees. 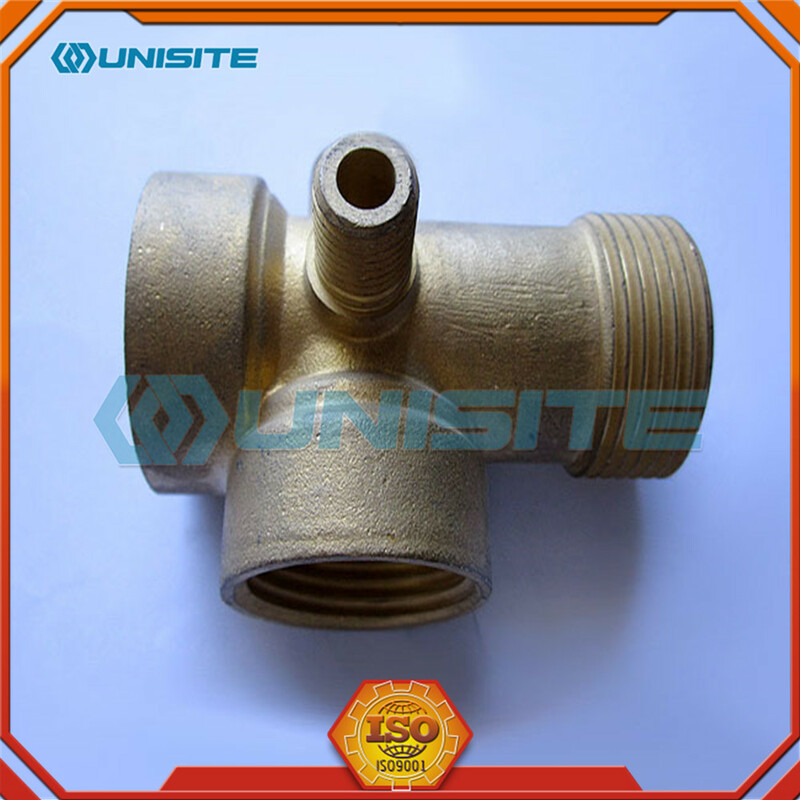 Cold forging is typically used to create things like coins, automotive steering parts, anti-lock braking systems, and other smaller parts that weigh less than 10 lbs (4.5 kg). 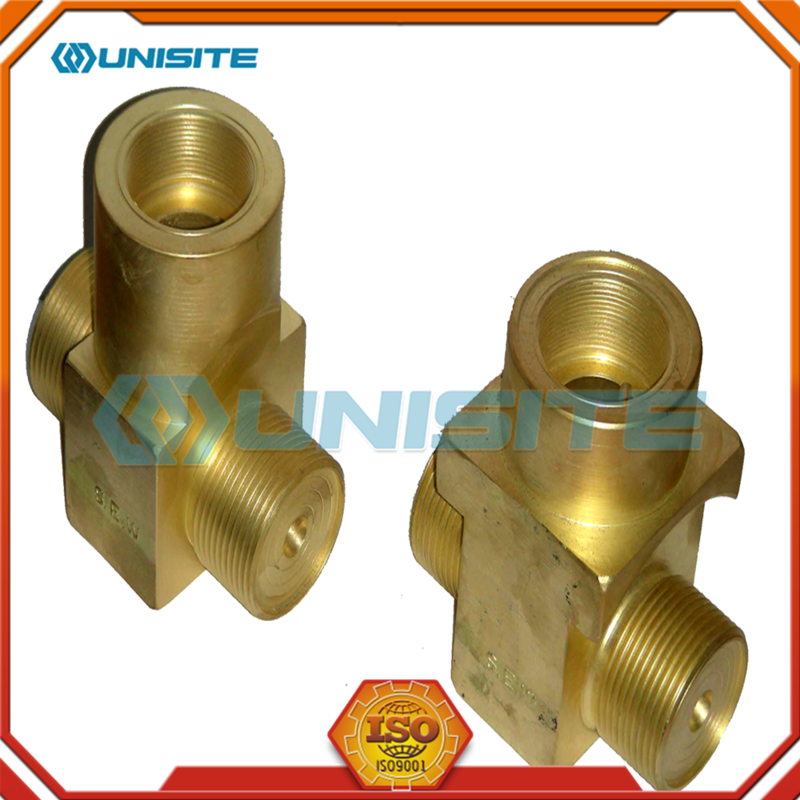 Cold brass forging process produces parts that require high strength and close tolerances. Rolled ring forging uses round, open ring-shaped parts that were shaped using the open die forging process. 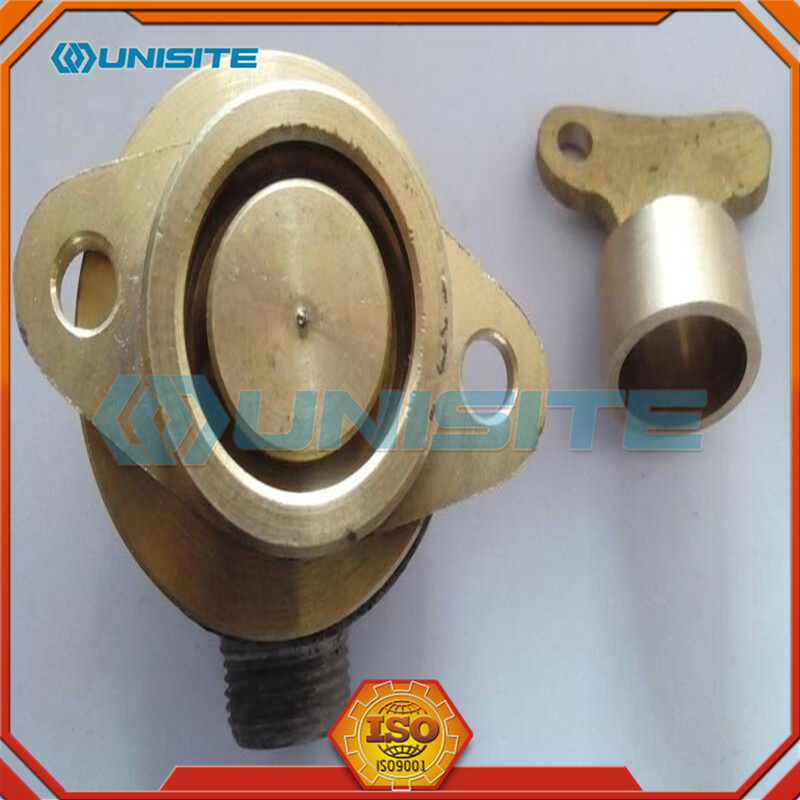 This type of forging is accomplished through the forced pressure of two axial rolls, a driver roll and an idler roll. 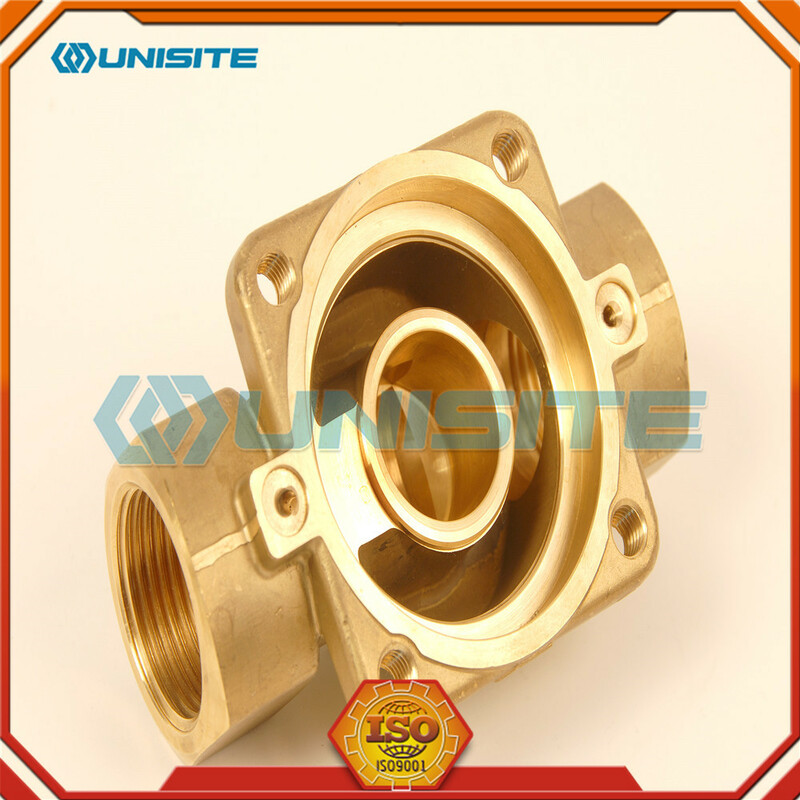 The ring of brass is rotated by the idler roll while applying pressure to the inside of the ring. The driver roll applies pressure to the outside edge of the ring. As the process progresses, the ring becomes flatter until the desired ring diameter is achieved. 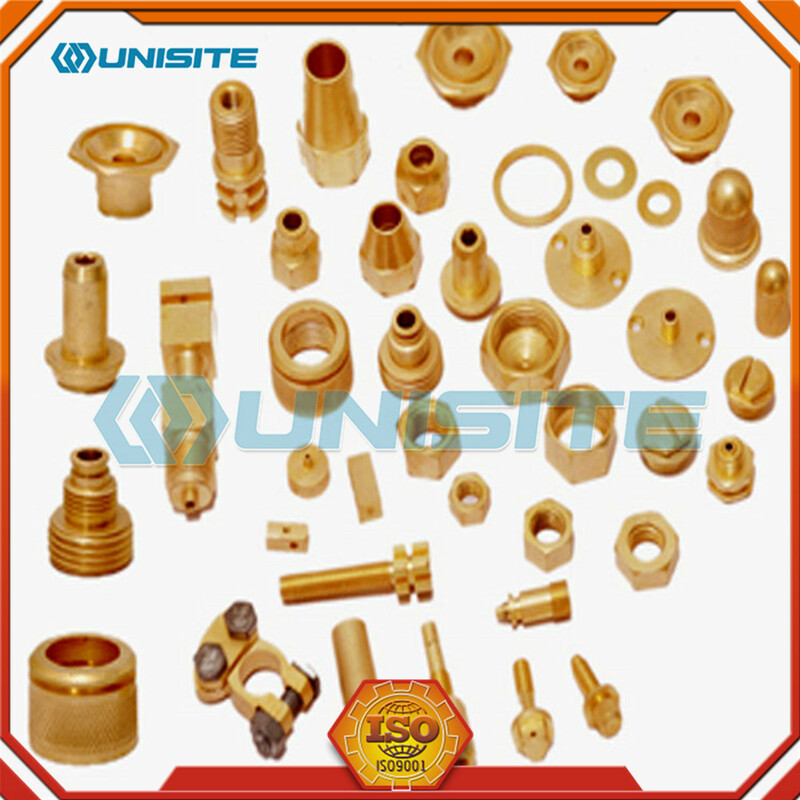 Looking for ideal Brass Forging Process Parts Manufacturer & supplier ? We have a wide selection at great prices to help you get creative. 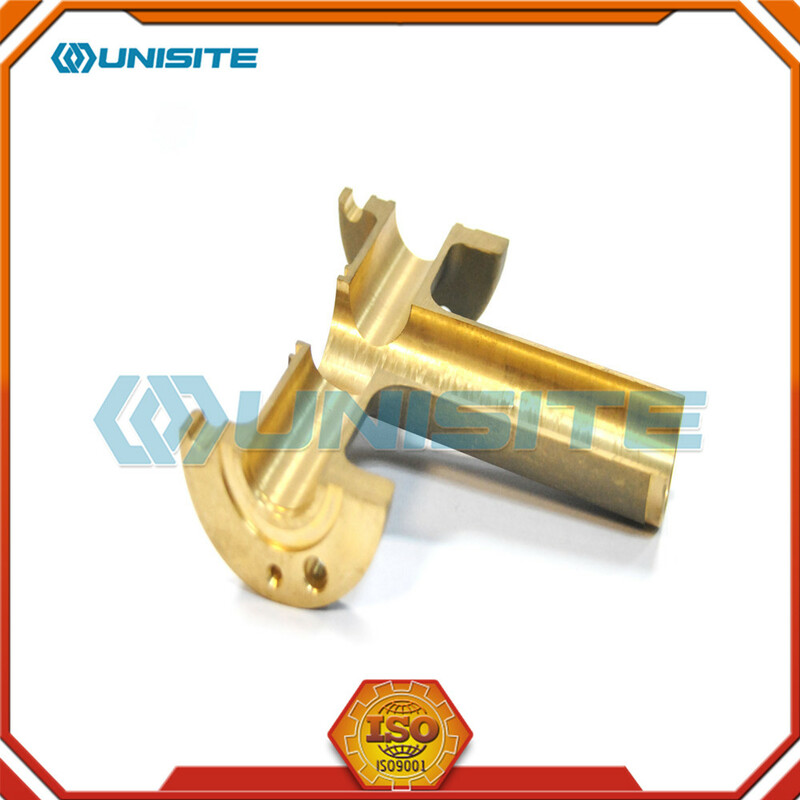 All the Custom Brass Forging Process Part are quality guaranteed. 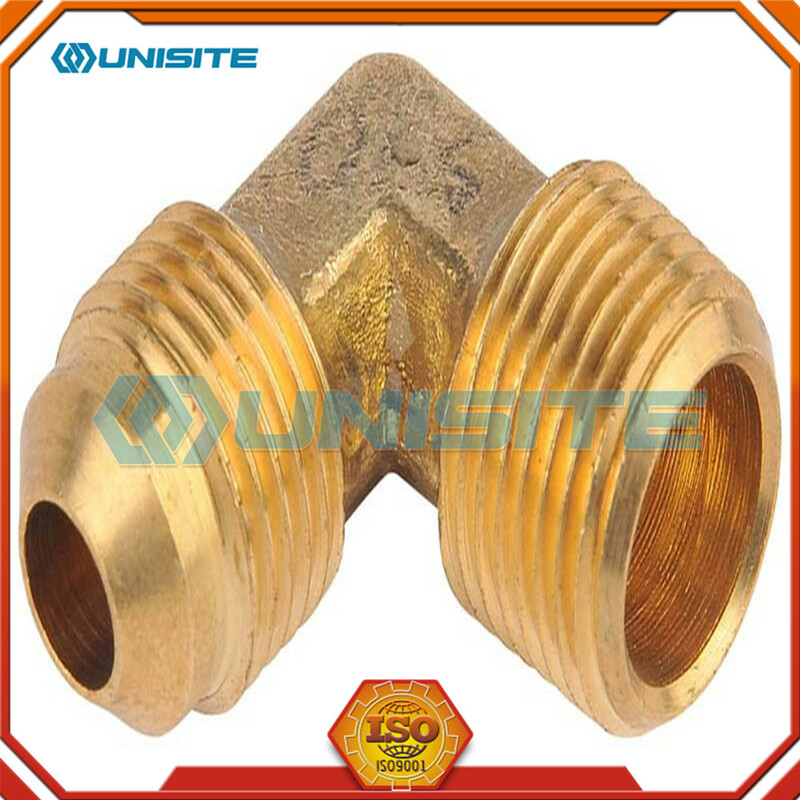 We are China Origin Factory of Forging Brass Process Parts. If you have any question, please feel free to contact us.